Bollywood has a good amount of talented celebrities who are gifted with multiple skills. There are some actors who sing in their films like Amitabh Bachchan, Shraddha Kapoor, Parineeti Chopra, Ali Bhatt. While there are also some, who even have the capability to direct the films like Farhan Akhtar. Here, we are listing some of those personalities who wrote scripts for their films. Kalki Koechlin is one of the highest acclaimed actresses in India. But her fans might be unaware of the fact that Kalki was one of the script writers of her film ‘That Girl in Yellow Boots’ along with Anurag Kashyap. In an interview with Kalki, she told that her acting and writing would never be mixed up. Kalki received the Special Jury Award for the film ‘Margarita, with a Straw’ at 63rd National Film Awards. Konkana Sen Sharma is the daughter of the veteran filmmaker-actress Aparna Sen. She acted as a Director as well as the writer for a short film ‘Naamkoron’ that was released in the year 2006. Recently, in 2016, she directed and wrote the script of ‘A Death in the Gunj’. In this film, notable actors like Om Puri, Kalki Koechlin, Ranvir Shorey, Gulshan Devaiah, Vikrant Massey played vital roles in the film. Recently, Konkona won the best actor, director award at New York Indian Film Festival. Sunny Deol recently came back to Bollywood with his movie ‘Ghayal: Once Again’ that was released in February 2016. In this movie, he acted in the lead role as well as wrote the script of the movie. Along with Sagar Pandya and Shaktimaan Talwar, he wrote the story of the film. His father, Dharmendra produced the film. Vir Das is a Bollywood actor, Stand-up comedian, YouTuber and also a scriptwriter. He owns a website weirdasscomedy.com, where he posts his creations of comedy. During the screening of his film ’31st October’, he stated that currently, he is busy in writing script for his first film. The lead role would be played by himself while produced by his company Weirdass Comedy. Salman Khan, the Bhaijaan of Bollywood is also gifted with extraordinary talents. Readers might have heard regarding his singing skills, painting skills but now you all will be shocked to hear that he also have writing skills. Salman Khan had written scripts for most of his films. Some of those films include Veer, Baaghi: A Rebel for Love (1990), Chandra-Mukhi, etc. 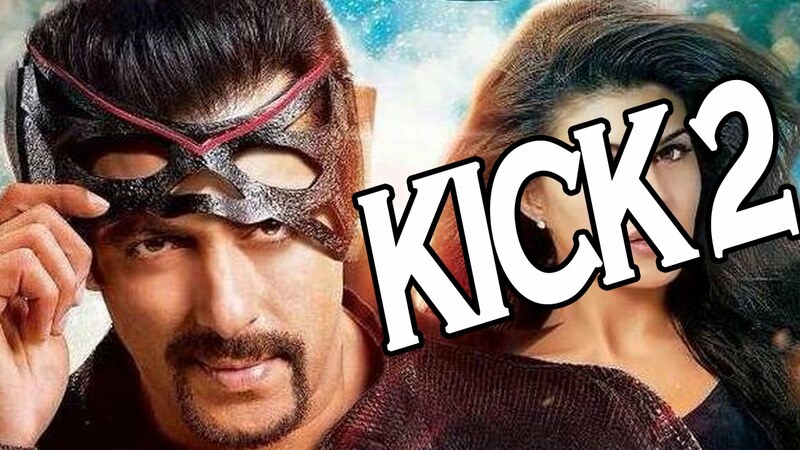 According to some recent reports, he is writing script for Kick 2 also. The very popular comedian Kader Khan has also written scripts for many highest grossing films. Such films include Aunty No.1, Diya Aur Toofan, Coolie, Muqaddar Ka Sikandar, Satte Pe Satta, Indrajeet, Agneepath, Laawaris, Mahaguru, Yaarana and much more films. Khan has appeared in approximate 300 films. Prev5 Movies where Khans worked together! !